Our world is spinning faster, and we’re resorting to acronyms as fast as we can mint them – so it’s no surprise that we’ve converted all the cannabinoids to things like CBN and CBG as fast as possible. However, it’s important to remember these compounds are just a few of hundreds of compounds, called phytocannabinoids, found in the cannabis plant. Some are getting a lot of attention because they’re more abundant. Cannabinoids are chemical compounds that interact with a part of our nervous system called the endocannabinoid system. It helps us manage bodily processes like mood, sleep, and appetite. 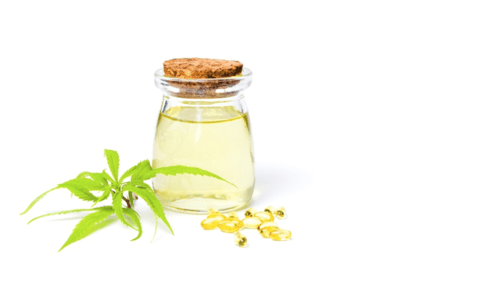 It’s also been associated with a lot of healthful and restorative effects, and cannabinoid oil is being produced by a growing number of manufacturers as a natural remedy. The recognition of its benefits is great; the fact that a lot of people are now making it is not necessarily good news. Exactly what can cannabinoids do for us? The truth is that we’re not completely sure of their full potential. After all, cannabis has been a restricted substance for the past 80 years. But don’t be too quick to equate phytocannabinoid oil with snake oil. If it had no promising properties – which are currently being investigated and proven – the US Department of Health and Human Services would not have taken the bold step of patenting the use of certain cannabinoids for treating neurodegenerative diseases in 1998. This government agency believes that cannabinoids hold promise in treating human conditions ranging from stroke and trauma to Alzheimer’s disease, Parkinson’s disease, and HIV-related dementia. These compounds interact with the same receptors that produce the euphoria and intoxication caused by THC. In total, there are at least 66 classified cannabinoids unique to cannabis that must be extracted. Using improperly processed cannabinoid oil defeats the purpose if you want to benefit from the effects of these compounds. And the full benefit really comes from full-spectrum products that contain all of the cannabinoids that promote wellbeing. 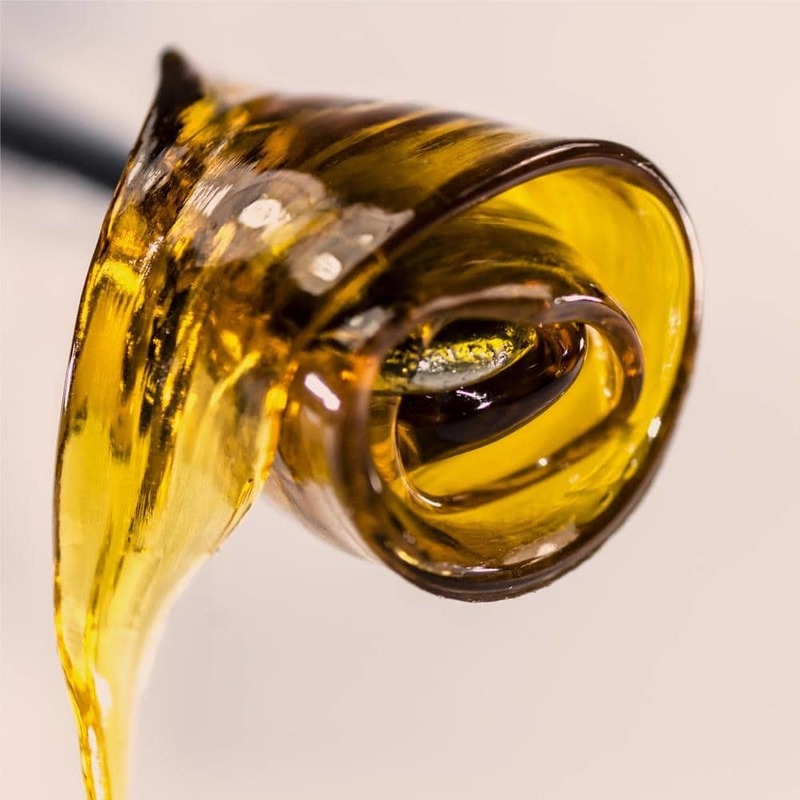 At this time cannabinoid oil is mostly an unregulated substance, though there are states that actually regulate cannabinoid production, including Colorado, Iowa and Minnesota. So not all cannabinoid products are created equally, and you need to know that you’re buying from a reputable manufacturer that tests their products for strength, purity, and content. There are numerous studies underway, looking at cannabinoids as a treatment for everything from pain relief and skin wrinkles to epilepsy. It’s becoming so popular that the industry is expected to reach a net worth of $2 billion by the end of the decade. If you live in a state where recreational marijuana use has been legalized, you can purchase the oil and other phytocannabinoid products from brick-and-mortar retailers. In other states, cannabinoid products may be okay to buy, even while marijuana remains banned. While, at a federal level, all types of marijuana are illegal, it’s easy to purchase cannabinoid products on the Internet. But should you? In 2017 cannabinoid researcher Marcel Bonn-Miller, PhD, an adjunct assistant professor of psychology at the University of Pennsylvania’s Perelman School of Medicine, tested 84 cannabinoid products. His research showed that nearly 70% of extracts sold online are mislabeled—26% contained less than claimed, while 42% had more. Excess amounts are not known to be dangerous, but insufficient levels may make the product ineffective. That concern pales in relation to what else Bonn-Miller found. His tests discovered that at least 17 of these 84 products contained THC. Ingesting or applying these products would likely cause THC to show up on a drug test. Oil can be more – or less – than you bargain for unless you purchase phytocannabinoid oil from a company in a state where cannabis-based product manufacturing is regulated and must be tested for purity and potency.